One of the most popular and iconic yachts of the Perini Navi fleet, S/Y Morning Glory was built for a world famous businessman and investor, and was the second of the 48m series. 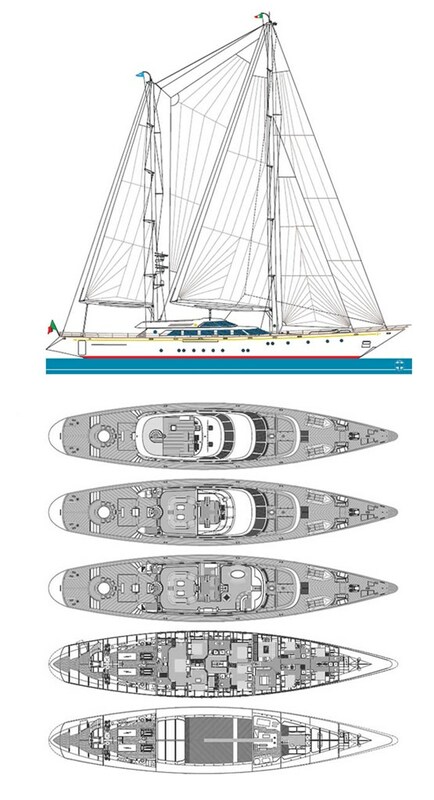 One of the few, all-white Perini Navi yachts, its classic looks and interiors made it an instant success. Now belonging to an equally famous Italian family, the yacht has been completely refurbished and is as new – and dark blue.